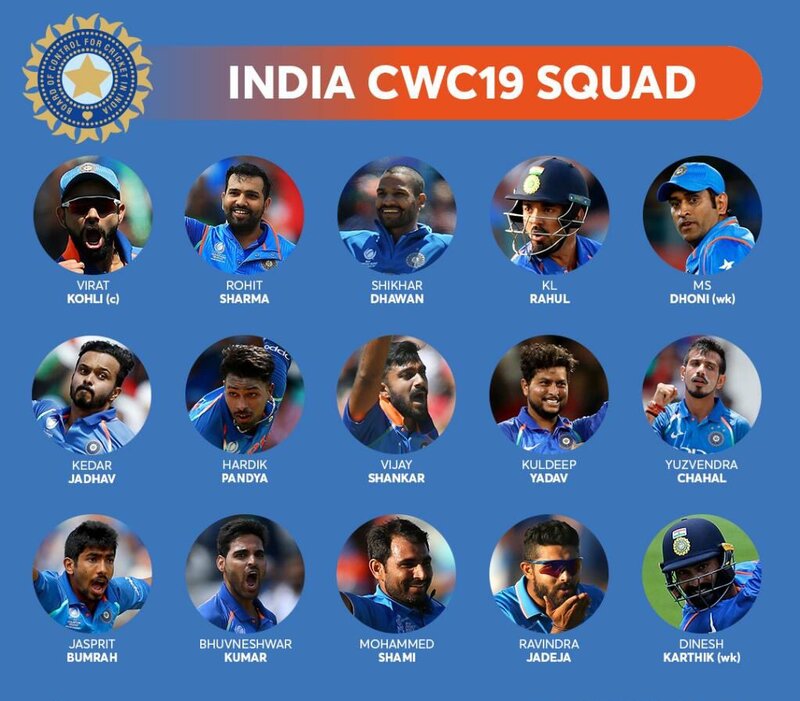 Feel Really Bad - Celebrities React To India World Cup Squad! The 2019 Cricket World Cup is the 12th edition of the tournament and is scheduled to be hosted by England and Wales from 30 May to 14 July this year. The much-awaited Indian Squad for the upcoming Cricket World Cup was announced on Monday. The 15 member squad for the big tournament had some predictable important names and some surprise additions as well. The squad announcement became a trending topic in no time and celebrities have been registering their thoughts and also wished the team for lifting the trophy.